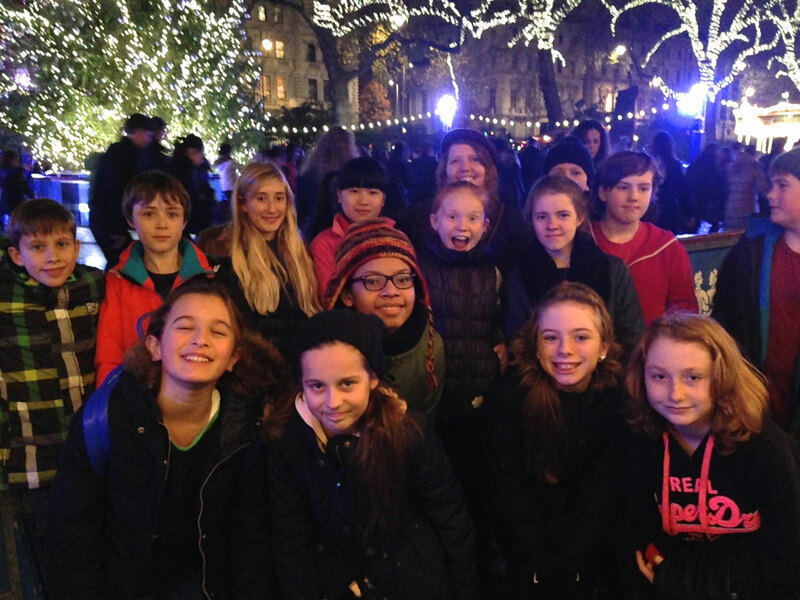 The St Peter's Youth Group meets every two weeks, on Sunday evenings at 6.00pm, until 7.30pm. Anyone from St Peter's Church who is at school in Y7, 8 or 9 is welcome to come, and to bring friends if they wish. The picture here was from our iceskating trip. The Youth Group is run by Revd Julie, Catherine Cowie, Marigold Freeland and Sammie Singlehurst. 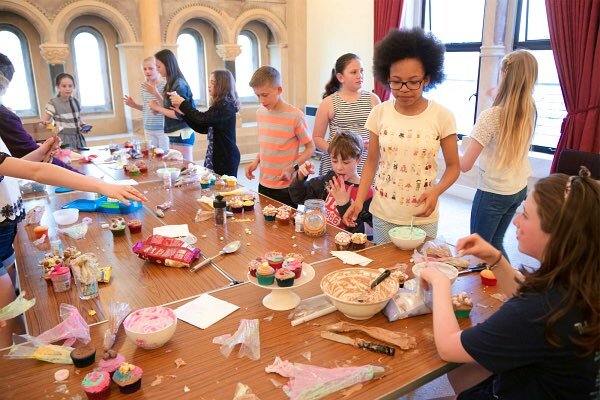 The aim of the Youth Group is to provide an environment where our young people can have fun, so most of the meetings are social, with time to hang out with friends, but we also have some discussions, drama, trips, and some events which the group can organise and run themselves. There is no cost for attending, except when we have outings or pizza. The picture here was from a cupcake decorating evening in May.